Ibis Nice Centre Gare is centrally located in Nice, walking distance from Basilique Notre Dame and close to Orthodox Cathedral. 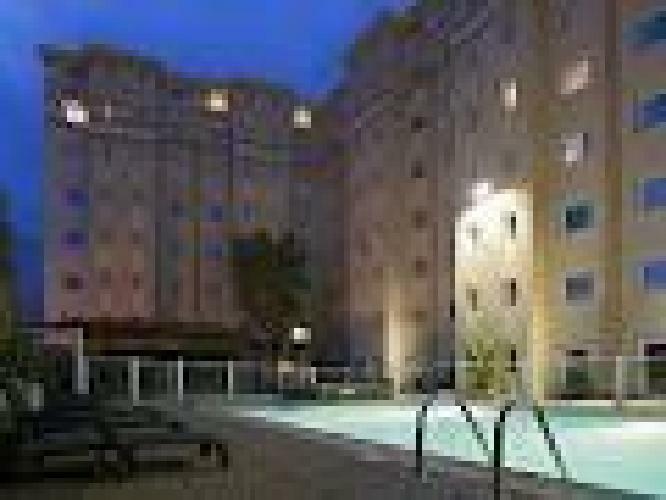 This hotel is within close proximity of Nice Etoile Shopping Center and Albert 1st Gardens. Make yourself at home in one of the 199 air-conditioned rooms featuring flat-screen televisions. Complimentary wireless Internet access keeps you connected, and satellite programming is available for your entertainment. Bathrooms with showers are provided. Conveniences include desks, and both irons/ironing boards and cribs/infant beds (complimentary) are available on request. Enjoy a satisfying meal at a restaurant serving guests of ibis Nice Centre Gare. Quench your thirst with your favorite drink at a bar/lounge.